Minsk is a political, cultural and economical center of the Belarusian state, the place where the president and the government sit. The city was first mentioned in the chronicles in connection with the bloody battle at the river Nemiga, that took place March 3rd, 1067. 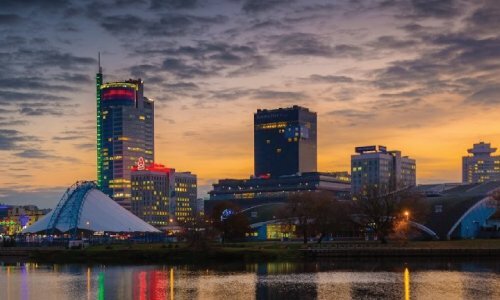 Minsk is one of the cleanest and greenest cities of Europe, and the only city in the world with a thousand years of history, that was almost completely destroyed as a result of the war and restored thanks to enthusiasm of architects and city-dwellers during several decades. Polotsk is an ancient town 225 km north-east from Minsk. 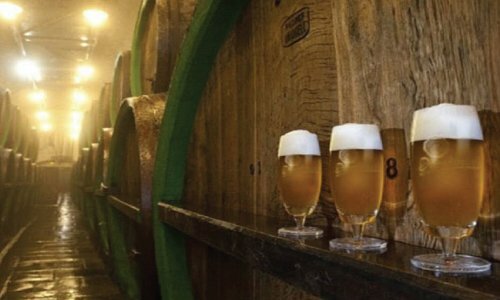 It was founded in 862 and it is one of the oldest in the whole Slavic region. Polotsk became the centre of Christianity during the first Russian state of Rus. The town was a birthplace for the first Belarusian canonized woman Euphrosyne of Polotsk. 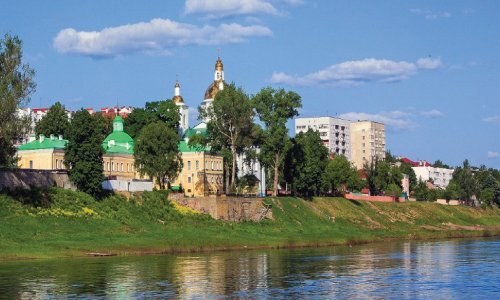 Polotsk is one of the most beautiful towns in Belarus, enjoying an attractive riverside location on the River Western Dvina. The town is dominated by the Cathedral of Saint Sophia in the centre, built between 1044 and 1066. Nesvizh Palace is on the Nesvizh Estate, one of the oldest settlements and most famous places in Belarus. Nesvizh is in the Minsk region, approximately 120km south-west from Minsk. The estate and town was acquired by the Radziwil family in the middle of the 16th century, and they stayed there until 1939 when they were expelled by the invading Red Army. Nesvizh Palace is considered the most beautiful palace in Belarus. The gardens are a particular attraction, with ornamental lakes, and beautifully landscaped gardens. 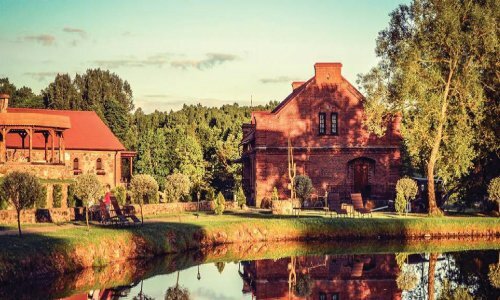 Dudutki provides an opportunity to get in touch with the rural life of the 19th century, feel the simple village life and try to learn the ancient crafts only 45 km away from Minsk. You can visit the old mill that is still functioning, find the taste of “miller’s treats”, watch the work of the blacksmith and get a horseshoe that brings happiness. You can try the real cottage cheese and butter and drink medicinal tea from local herbs. Upon completion of the tour you can visit the zoo and try horseback riding. 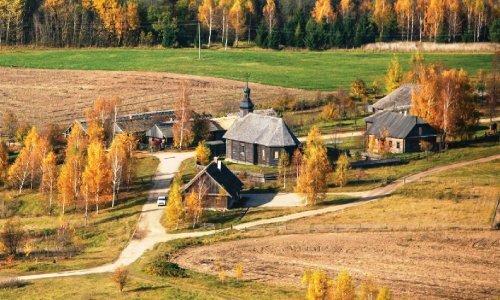 Sula is an interactive history museum park that allows you to plunge into the fascinating and exquisite world of Belarusian manor of the 18th century only 60 km from Minsk. The complex offers a boutique hotel, the hotel “Housekeeper’s home”, the VIP-wing in the old park, the House of the Vikings, three restaurants, two lakes with beach and handmade chairs, stables with training parade ground, halls for celebrations, sauna, children’s playground, a helipad, camping area, parking for campers, fisheries, open gazebo. 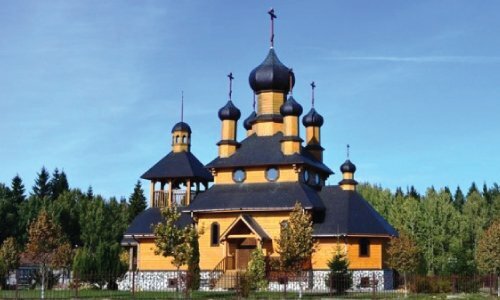 Strochitsy is a folk architecture and life museum only 20 km from Minsk. The museum consists of three exhibitions – “villages” recreate the traditional way of life of the peasants of the late 19th – early 20th century. There are presented houses and outbuildings (threshing floor, barns, windmills), religious buildings (three churches and a chapel), public buildings (school, a pub, a public granary). Also all year round there passes a large number of mass and folk events. 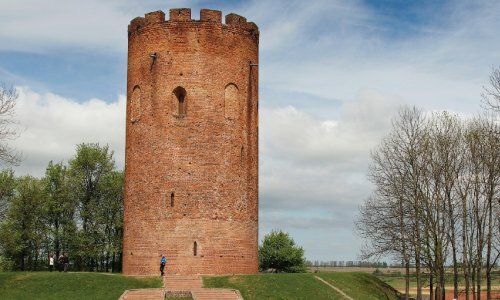 Historical and Cultural Complex “Stalin Line” – one of the most grandiose fortification ensembles 30 km from Minsk. Here you can find the most complete in exhibition of military equipment, tanks, small arms, artillery and aircraft in Belarus. Museum assembled a unique collection of German, Russian and Polish armored covers (armor with closing gaps and loopholes for observation and firing), preserved from the time of the First World War. 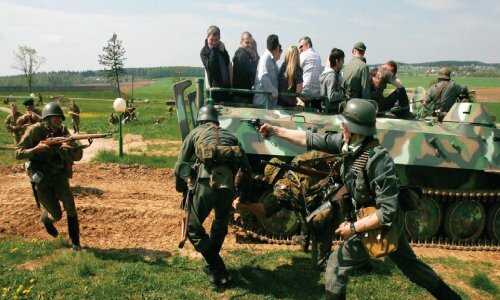 For guests of the complex in addition to guided tours there are available the following outdoor activities: weapons shooting, camping, riding on tanks, scenic flights by helicopter MI-2, games and quests for children, laser tag. Berezinsky Biosphere Reserve – is a valuable, pristine, protected land 125 km from Minsk. Now in a relatively small area (76 200 hectares) you can get acquainted with all the most typical landscapes of the central part of Belarus. And incredibly beautiful panorama opens from the hills of the reserve. 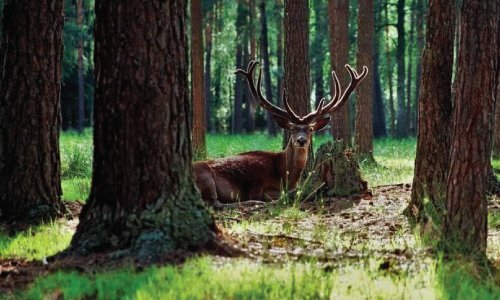 The Belovezhskaya Puscha – primeval forest, an area of 163 505 hectares – 350 km from Minsk. Today there is no bigger forest area in Central Europe. 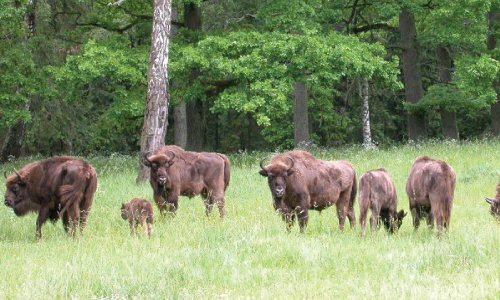 In 1992 it was included in the UNESCO World Heritage Site with its rich flora and fauna (in particular – aurochs – the largest and heaviest mammals in Europe). Puscha – is a unique place for ecotourism. You can choose at its discretion any route to explore the protected area, visit the Museum of Nature, the residence of Santa Claus, explore White Vezha. You can stay in the guest house. 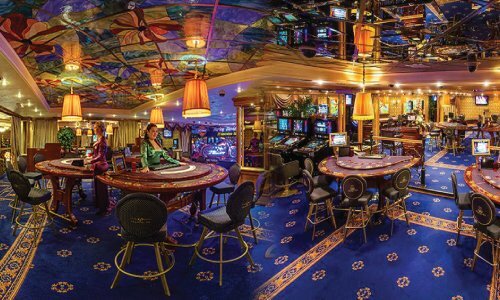 At your service there will be provided sauna, bar and restaurant where you can taste the game dishes, as well as Belarusian cuisine. Belarus, a beautiful country in Eastern Europe, is known for its Stalinist architecture, grand fortifications and primeval forests. In the modern capital, Minsk, the monumental KGB Headquarters loom over Independence Square, while the Museum of the Great Patriotic War commemorates the country’s role in WWII. 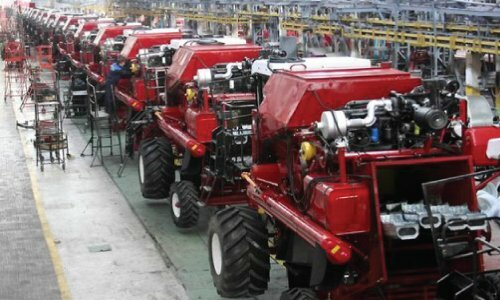 Wish to know more about Belarus?